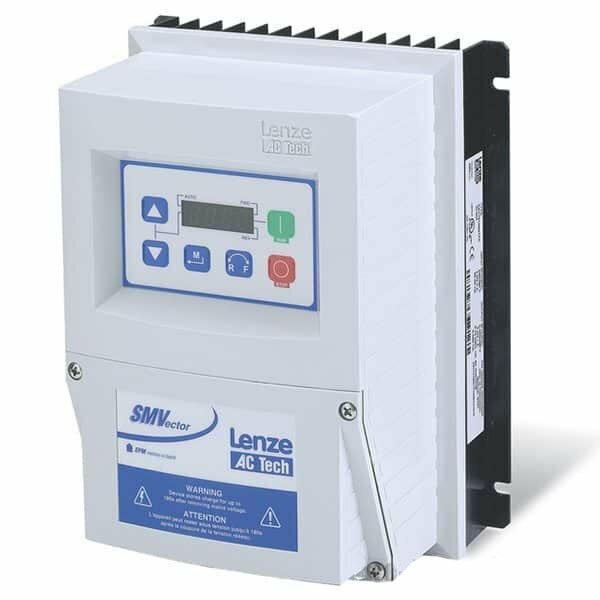 This video covers how to wire the line voltage to the input of your Lenze AC Tech SMV variable frequency drive (VFD). It goes into great detail including an overview of where the wiring diagrams are in the manual. Craig Chamberlin with Precision-Elec.com here. That’s right, this is the actual series of videos I’m going to do on industrial electronics. 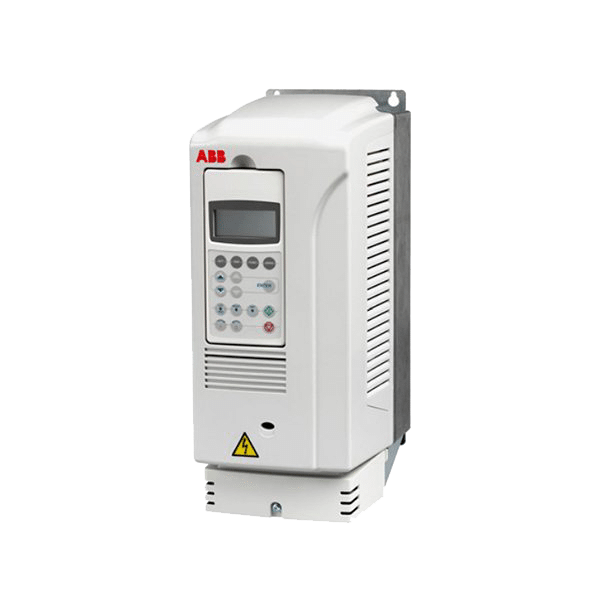 Today we’re talking about the variable frequency drive, yet again. As you guys know, we sell these drives online and we do complete industrial repair solutions. Check us out. We’ve been doing this for like 20 years. We are a systems integrator. We don’t just sell drives online; we also do full service repair and full service support when you purchase your product from us. We do this in the real world. We don’t just sell them out of a warehouse. We are a small business and we are focused on customer service. 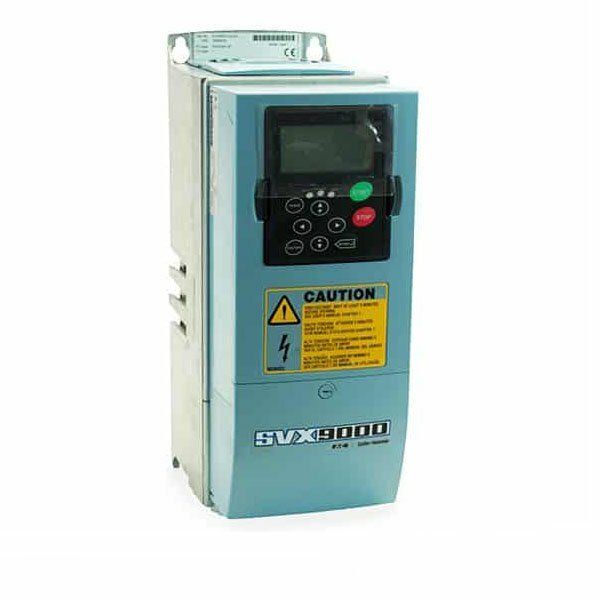 Anyways, that being said, today we’re talking about wiring the mains voltage to your variable frequency drive. This video should apply to the majority of drives. I’m specifically going to do it with the SMVector. Remember, drive technology, especially when it comes to wiring your lead or your line side voltage – (for those of you who don’t know what that means, it’s basically the voltage that comes out of your wall) – when you’re wiring your line side voltage to it it’s pretty much universal. But you’ll probably have to check your manual to find out exactly where you’re going to land your wires. Of course, make sure you take all the necessary safety procedures and make sure this is done by a qualified electrician. You know Ive got to throw that out. There’s a disclaimer because you can kill yourself with electricity. So make sure that you are taking all the necessary precautions to make sure you’re protecting yourself. 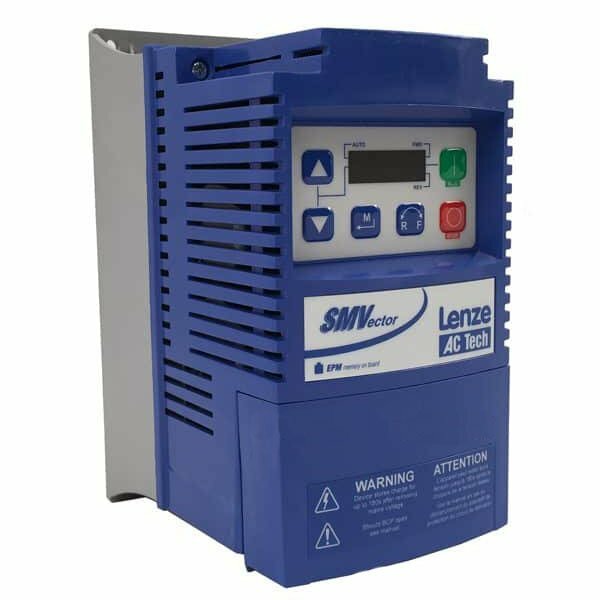 This is an SMVector Variable Frequency Drive. I have the manual pulled up and it’s the first thing you always want to do. We are working with a piece of equipment. Get a hold of the manual. [Its] very important. 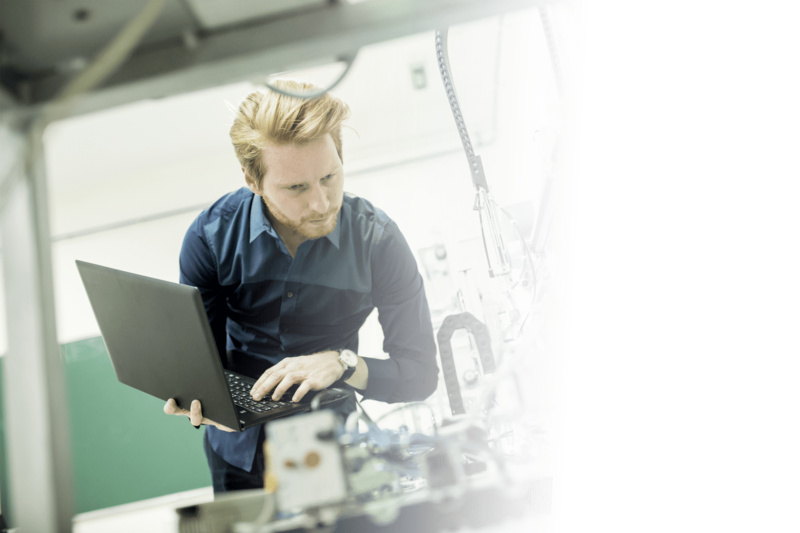 If you go to our website: precision-elec.com, you can go to Support and go to Technical Manuals. That’ll let you pull up the SM vector. In this particular case, [its] operating instructions manual. I went ahead and pulled it up in advance, so I went to the right section. Now typically in your manual, they’ll have a category something very similar to this. This one is the mains connection or the line side connection. In this particular case, this is a 20-volt drive. You’ll probably know what drive you have if you bought it, but I’m going to cover how to do kind of both. You have your single-phase and you also have your three-phase. This one is a single-phase 120 volt, so it’s very similar to what will come out of your wall. This is just a basic plug. So essentially if you look at the print here on my page, you’ll notice that the mains connection for the 120 volt single supply has the wiring diagram right here. Now they recommend that you fuse the hot wire – that’s your L1 – and that’s the basically the hot wire in my case. It’ll be the brown wire, I’m sorry the black wire. This is the wire that actually carries the voltage on it. My common or my neutral will be my white wire. The green wire will be my ground. You want to make sure you have a ground as well. Essentially, what I’m going to make sure that I do is that I land the proper wire to the proper lead. If I don’t do that then you can damage your drive. So you want to make sure your wiring it to the right side. On the right hand side on mine, the terminals are labeled the exact same. I have an L1, I have an L2, and I have a neutral. If you look right here on my print I have an L1 and L2 in the neutral. Of course my ground is there as well. So I’ll take my screw driver and I will unscrew those particular terminals. I’m going to land my black wire to my L1. I didn’t do this in advance because I kind of want to give you an idea of how much of a pain it can be to run wire through here. You want to make sure you don’t have any power on it while you’re doing this. Like I said, take your time to make sure you’re doing all the necessary safety procedures before you do this. I really don’t want to have you guys message me and say, Hey I watched your YouTube video [and] I electrocuted myself. Not cool. So then I’m going to wire my white wire to my neutral. Welcome to the world of wiring. This is pretty much how it always goes. Sometimes if you have wire strippers, obviously you’re going to want to make sure you strip away enough of the wire. You don’t want to leave too much of the wire exposed at the bottom of the terminals because remember, you can get arcing. So you want to make sure the wire fits nice and snug underneath each of the terminals – each of the screw terminals on there. Then you also want to make sure that the screw terminals are nice and tight. Let me go ahead and do this for you guys real quick and I’ll show you what I did, as soon as it is finished. It’ll take me a second here, almost done. I’m wiring my ground to PE just like it shows on the print. I don’t yet have a way to show you guys how I’m doing this while I’m doing it. I’m thinking about getting at some point, a second camera so they can really kind of show you exactly what I’m doing while I’m doing it. So essentially now I’m all wired up. I have my neutral wire to N, I have my hot wire wired to L1, and I have my ground wire to PE. Now that’s for the single-phase power. Let me see if I can get this plugged in and hopefully I can show you. I might have to pull the camera and you may or may not see. Can you see that? The keypad came up as soon as I applied power to it. Now another kind of goofy thing about the SMVectors: the power is applied on the right hand side. That’s where your actual voltage is going into the unit rather than the left hand side. It’s not a left-to-right process. The motor goes on the left side [and] the power goes on the right-hand side. But like I said, depending on the drive you’re wiring up it’s going to change the way that you wire it. As you can see this is officially powered up. So I did properly apply the power to my drive. Pull it out – the caps need to discharge. It takes a little bit for the actual power to dissipate. As you’ll see it will shut off. Hear that clicking noise? That’s it shutting off. So that’s pretty much how you wire it on the single-phase. Now on the three-phase, it’s very similar. If we look back here on the manual you’ll notice – I’m sorry there’s also a single phase for your L1 and L2. This is for single-phase 240 volt. You want to make sure you fuse both L 1 and L2 on the ESPN 01 series. Really you can kind of go both ways on this. It’s not absolutely necessary that you phase the neutral if you’re using an L1 and neutral. You have to know what your supply side is. Some people will just have one hot wire in a neutral for their 230 volt single-phase. Other people will have two hot wires for the 30 volt single-phase. If you have two hot wires, you want to make sure you fuse both. If you have one hot wire you want to make sure you only fuse L1. I’m going to show you guys a little bit more about fuses here in a minute. We’ve done single-phase here. Remember that’s L1, L2, and ground. If we scroll down here to three-phase you’ll notice that there’s an L1, L2, and L3. Each one of those also needs to be fused for any of your three-phase wiring. 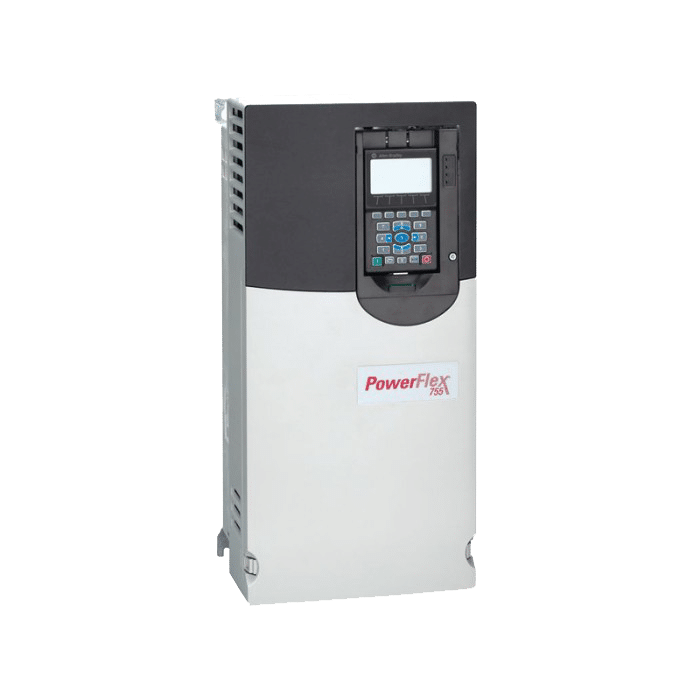 Essentially you want to make sure you go into your manual and make sure you know what your line-side power is, and then you can actually pull up exactly how to land those mains connections on the input side of the voltage. Depending on the drive you’re using, you can also do your fusing through this. Now if I scroll up to the technical information there is a section for fusing on this particular manual. We’ll probably go into that more in a later video, but I just want to make sure I can make a note of it here. Let me see if I can pull it up. Spend a lot of time in the manual guys if you’re not familiar with the product. Here you go: fuses and cable cross sections. If you look at here, you’ll notice that if I look up my part number for my drive I can scroll right across and gives you a recommended fuse. It tells you what the fuse or breaker amp rating is, their recommended amp rating, and it also tells you what the recommended wire sizes. In this case it’s 14 gauge. So this kind of chart is invaluable as well. You can also apply to the standard electronics chart for wire sizing as well, based on the current rating if you’re comfortable doing that. That’s pretty much how this whole process goes down. Make sure you have the right wire size, make sure you’re fusing your input power, and then make sure you land the power to the right terminals. And then you’re good to go after that. Apply power. The screen should come up. Make sure you don’t put 460 volt, 230 volt drive, or 460 volt into the 120 volt drive because it won’t be pretty (laughs). So thank you guys for coming out to this video. 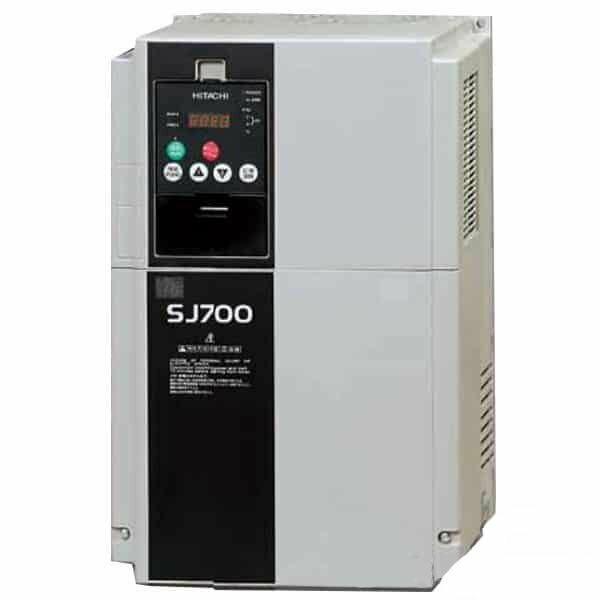 There’s going to be plenty more videos on variable frequency drives and how to wire them up. This is the industrial electronics series of my channel, so you can ask any question. Remember, don’t hesitate to contact us at Precision Electric: Precision-Elec.com. 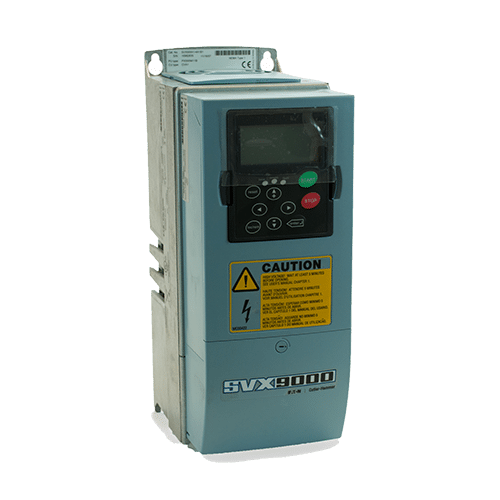 If you have any questions about drives or you’re looking to purchase one, if you have any drive repair requests or anything like that, or any repair requests in the industrial electronics world, we do just about everything. If we don’t, we’ll tell you. How does that work? Thank you guys for coming out. Hopefully this helped you. In the next video, well be wiring up the motor to it – that one right there. Actually we’re going to show you guys how to spin it. Maybe. This is kind of something I’m figuring out as I go along. I’ll see you guys in the next video.